Measuring and testing equipment requires regular calibration. Withholding on calibrations can have serious effects on your end product or related processes. Calibrating equipment is often a special inspection or service needing special tools and skills. After the calibration has been performed, proof of execution in the form of a report, is just as important as the calibration itself. VMI understands this and seeing the importance of calibrations, VMI offers a comprehensive Calibration Service. 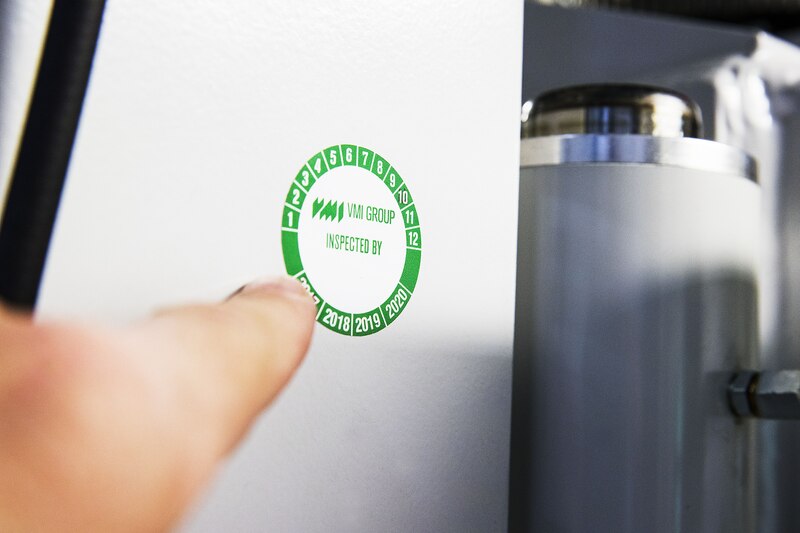 VMI’s Calibration Service is designed to ensure that you have a risk free operation and allows you to produce high quality products. Our Service Engineers possess the knowledge and experience to quickly and effectively calibrate all VMI equipment. While doing so, our Service Engineers also check the condition of critical parts that do not need calibration, ensuring that no risks are taken with these parts as well. Your VMI Service Coordinator is your single point of contact during the complete process. The Calibration Service Calibration Kit for your machine is scheduled and transported to your factory, after which our Service Engineer performs the Calibration Service. The visit starts with a small briefing by our Service Engineer with your operators and maintenance team to obtain insight in the condition of your machine. 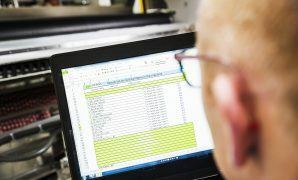 This information helps our engineer to prioritize and focus more on specific areas of the machine when doing the calibration checks and service. After the Calibration is done, a debriefing takes place to discuss findings and recommendations. The Calibration Service is completed with a to the point Calibration Report which includes details of what was calibrated including measurements, photos of important noticeable findings and a prioritized list of recommendations if any. Calibration Services have been developed on a time based interval. It will therefore be required to keep a history log of all Calibrations that are executed. Together with you, our Service Coordinator determines the best fitting Calibration Service for your equipment. This can be a single Calibration visit, or a multi-year agreement. 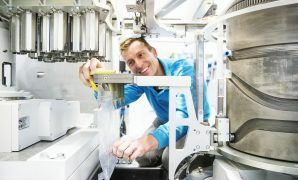 A multi-year agreement has additional benefits such as improved production scheduling around the calibration together with our Service Coordinators.